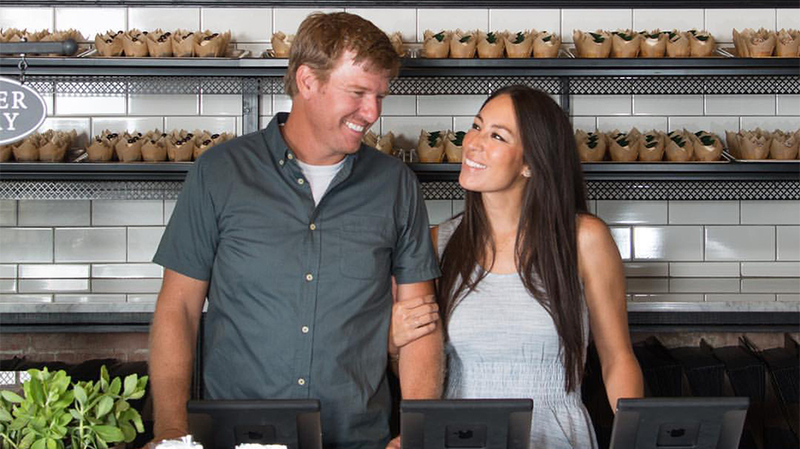 HGTV will air a stand-alone special about Fixer Upper stars Chip and Joanna Gaines' new restaurant. In the current fractured TV universe, many networks are desperately trying to track an audience that has drifted away from linear viewing and onto other platforms and that are more difficult to monetize. But that’s not the case for Scripps Networks Interactive, home to HGTV, Food Network, Travel Channel, DIY Network, Cooking Channel and Great American Country. As the company heads into this year’s upfront, it is doubling down on its linear strategy and playing up the value of its home, food and travel programming, which are mostly watched live. 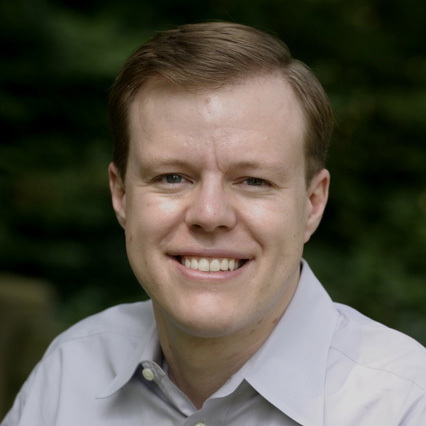 President of national ad sales and marketing Jon Steinlauf said that with 4,000 new episodes a year, “if you tune into one of our channels, the chances of seeing something that’s brand-new is pretty high.” And that gives Scripps viewers very little incentive to watch programming via DVR or on demand. “A lot of advertisers are starting to think of sports, news and Scripps as the place to get high-quality audiences live. And that’s the whole goal for an advertiser now—you have to buy where you think they’ll be watching live,” Steinlauf said. “Audiences are engaged not just to the content, but to the advertising,” said Steinlauf. “We think one of the biggest issues that marketers face right now is ad avoidance” due to time shifting and SVOD outlets like Netflix. We have really gone against the grain, and the live viewing is the reward. However, Scripps’ renewed emphasis on linear doesn’t mean the company is ignoring digital. Chief programming, content and brand officer Kathleen Finch said that all of Scripps’ high-profile series have companion digital series. Scripps will be going into the upfront celebrating ratings growth for all six of its networks, which some have attributed to audiences looking for a refuge from incessant election and political coverage. “We were the only company that had ratings growth across the portfolio,” said Steinlauf. He debated using words like “comfort food” and “escapism” in upfront messaging as a nod to the new environment but ultimately “we don’t think it does us justice,” he said, given that its networks’ ratings had been increasing even prior to the election.